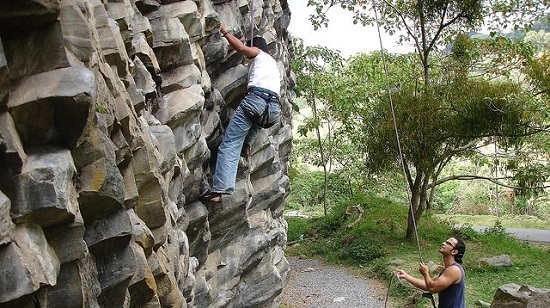 Boquete’s interesting basalt rock formations offer the perfect setting for a rock climbing adventure. Add to that one of the Top 50 Rock Climbers in the World as your guide and you have an unforgettable and safe experience. 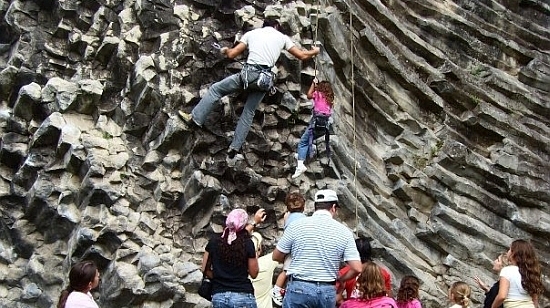 This rock climbing tour is available for everyone from beginners to advanced climbers and first timers can rest assured that safety is our number one priority and we use only the best equipment. Want to book this tour or need more information?